Just returned from our annual trip to visit family and friends in Chicago and London so I'm going to try to pick up the frequency of updates a tad. 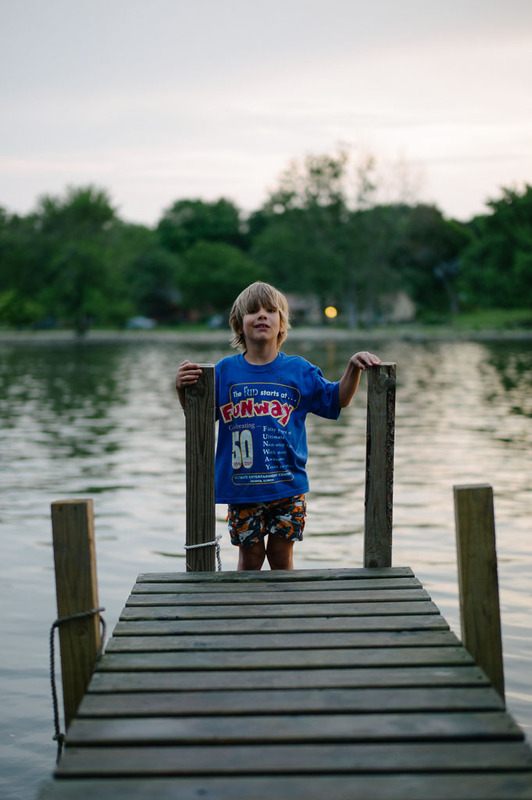 Here are some portraits taken in Chicago of the cousins of Zac and Jake . All pics taken with the Leica M9 and mostly with my vintage 50mm Summicron Rigid lens. This lens is considered a classic amongst Leica shooters for its old skool rendering. ( the lens will be the subject of a separate post later for those interested ).